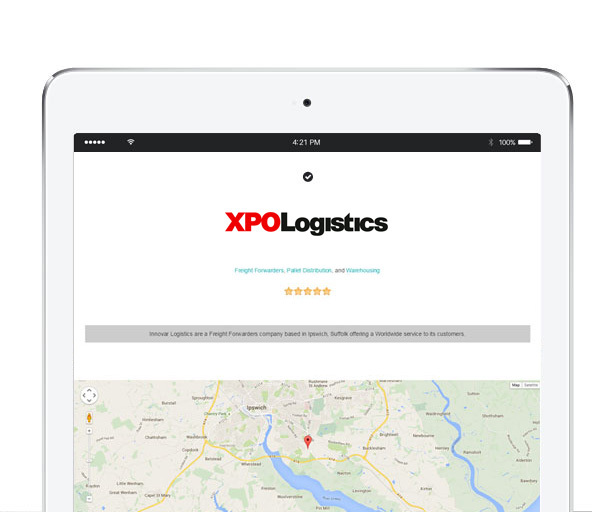 do for your Freight Forwarding Company? Becoming a member not only gives you a way to showcase your full freight forwarding capabilities from your member business profile page but we supply you with freight leads from customers worldwide. Further benefits include brand alignment in the industry, social media support and news story coverage and job board vacancy promotion not to mention the tailored industry discounts of services and products required by every freight forwarding business in the UK. We have online job boards which are used by thousands of potential candidates looking for that next career opportunity. You can post unlimited job adverts for free. Since joining as members in 2014, we receive a steady flow of quality leads for European freight jobs both big and small. The standard of enquiry is always very good and 9/10 are genuine customers looking to move cargo in the near future. It’s a professional service from great people and the website is a nice point of reference for our customers. Some say we are big, some say we are the biggest, we like to think we are the most relevant. Our social media coverage spans thousands of followers across multiple platforms. We have the largest following in the UK transport industry and can help promote your truck stop to get more visitors to your location in real time. We can promote your latest statuses direct to the industry audiences you want to hit with a multi social media platform approach. Publish latest news and get it to the industry in quick-time with our popular news platform and social media popularity. Align yourself in the UK transport industry with our well known and trustworthy brand helping build your own reputation.